Why No Ads on Monetized YouTube Videos after 1000 Subscribers & 4000 Hours? 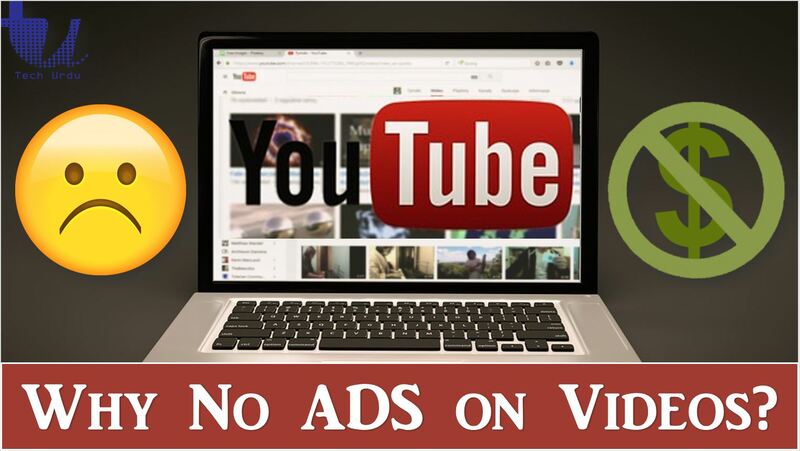 January 31, 2019 January 31, 2019 Naeem Javid	0 Comments How to Enable Ads on Videos and Start Earning (after 4000 Hours and 1000 Subscriber), Why No Advertisements on My YouTube Videos? Despite completing 1000 Subscribers and 4000 Hours Watch Time, we don’t Earn from Our Videos (or don’t see Ads on Videos). How come we know that Ads are not being displayed on our videos? Simply, we don’t see any earnings. It gets really frustrating that despite all requirements completed, we don’t earn and just wait. Here we will discuss, first, why Ads are not being served on your videos. Secondly, how to solve this problem and start earning? Why No Advertisements on YouTube Videos? How to Enable Ads on Videos and Start Earning (after 4000 Hours and 1000 Subscriber)? First, we need to check whether everything is OK? Let’s check some basic stuff. We need to check the monetization status and some ads settings. Monetization should be ON. All Ads types should be checked. Before / After Ads should be checked too. You can add as many ads as you want on videos having a length greater than 10 Minutes. Well, if you’ve already done these settings, then let’s move to the next step. The next step would be visiting the YouTube Help – Video Monetization Troubleshoot. Click here to visit Troubleshoot Video Monetization. All you need to do is to go through some question answers and follow the instructions. Some basic questions like your profile details and your channel URL, etc. Answer these and proceed accordingly. At the end of this form, you’ll see ‘get help as a creator’ option, click on it. Click here to go to Contact the YouTube Creator Support Team. Click on Get Support (top right corner) and then on Get Creator Support. Go to Monetization and AdSense Option (From here you can solve your other basic issues as well). Click on Email Support. Provide details and fill the form. Once done, submit your form. Click here to send an email to YouTube Support Team. The YouTube Team (YouTube Partner Program) will then respond to you on your email. You’ll get an email in which they will state what your problem is and what they can do about it. And, finally, this is how you’ll be notified that your problem has been solved GOOD NEWS!! !